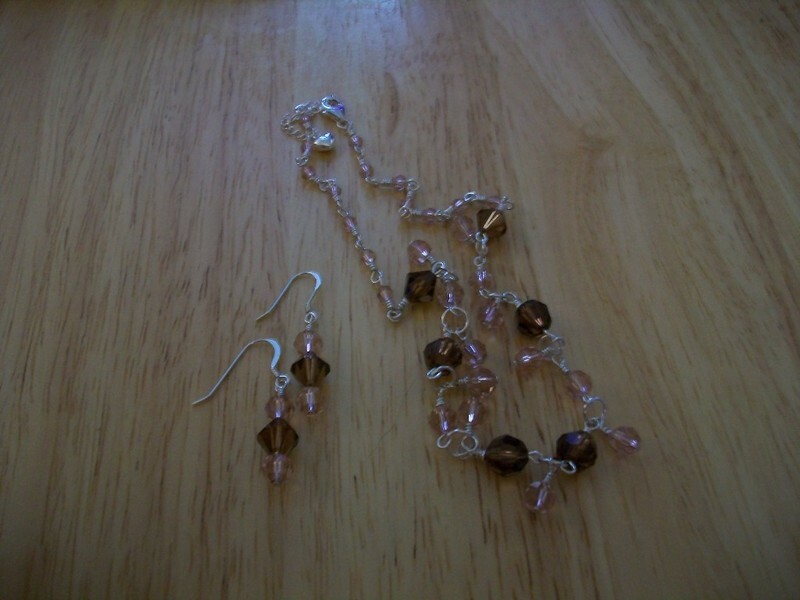 I will be sending this jewelry set out to my sweet friend, Bren, soon! you that Bren is not only sweet, but she is also a very gracious woman! 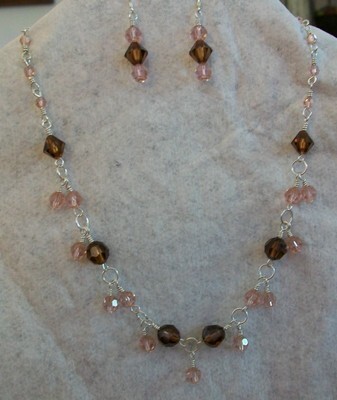 You see, I created the entire necklace and the earrings in the wrong color!!! wasn't even offended; and was very kind. What a good friend! The thing is…I can't even blame this on old age – I'm only 42!!! stupid" really soon, then, right??? I certainly hope so!!! seem to help a little bit. things! Praise the Lord for that! I pray that you all have a great weekend.